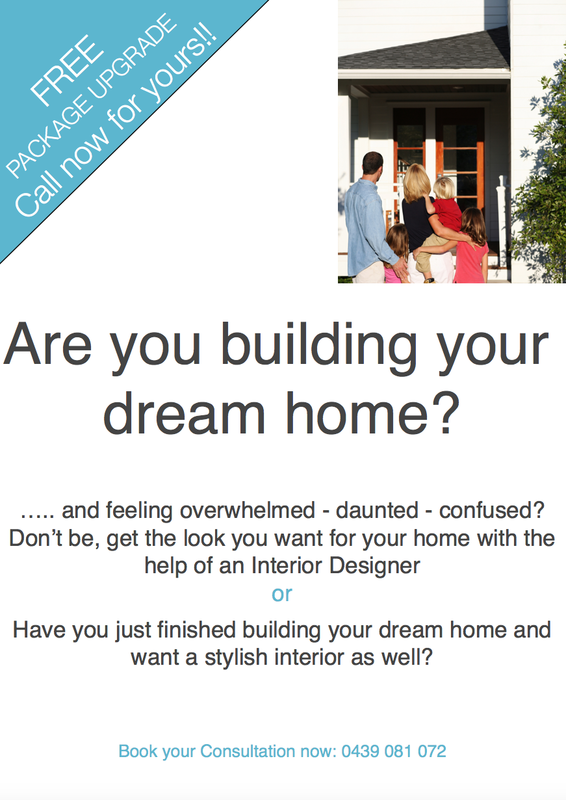 hills district – MY DECORATOR – Helping you achieve your interior designing dreams! Colour consults, property styling. Styling is a key part of the Interior Design process, but what is styling and why do it? There is a lot of new development and expansion happening across Sydney, we’ve seen the plans advertised on television, through our local communities and you only need to take a drive around Sydney to see growth is happening under our very noses. I know that my backyard in the Hills District of Sydney is definitely experiencing the growth pains. With new housing developments underway at The Ponds, The Gables, The Hills of Carmel and Halcyon Rise at Box Hill, along with continued development around Rouse Hill, even out toward Windsor at Vermont is experiencing growth. This is obviously great for the building industry.